This is the 17th annual century ride held in memory of Dr. Jim Glassner, a longtime friend and supporter of cycling in central Alabama. 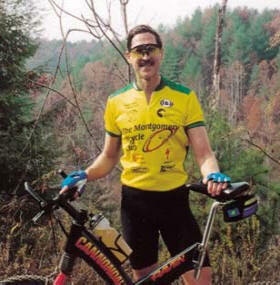 An MBC Member, Jim was killed in a cycling accident on December 16, 2001. We renamed our century event (which we have been running since the 80's) in his honor. He was an avid cyclist and the Autumn Challenge is dedicated to his love of cycling. Are you ready to join us for the 2019 Alabama Backroads Series "Capital City" Cycling Safety Party Ride in Montgomery? We will have all of the fun and excitement you have come to expect from the Montgomery Bicycle Club celebrating as the penultimate (10th ride) for the ABCS series this year. As always Cycling Safety and Awareness will be the focus of our event, and Glassner Radio will return with rider information and safety messages mixed in with music to get you ready to enjoy your ride all morning long broadcasting this year from 5am to 10:30am on simulcast with WVAS-FM HD1 90.7. So tune in on your drive in for parking and campus information. We are excited about chip timing from About Time Events as an added safety feature to help keep up with all of you. 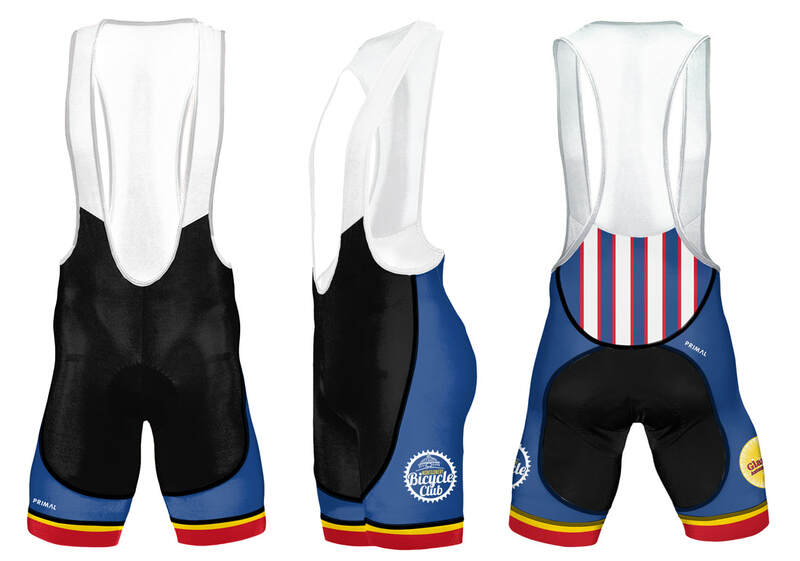 We know a lot of riders use our ride as Ironman training or just like to improve individual performance. We hope this is something that you will enjoy! So, make sure to put on your safety timing chip so we know you are on and off the course! Be sure to stop and check out the Rusty Nuts Band at the post-ride lunch playing Live for you outside Dunn-Oliver Acadome's banquet room this year! They will be playing for us Friday night at our manager's reception at the Doubletree by Hilton in downtown Montgomery at 120 Madison Avenue, Montgomery, 36104, too! 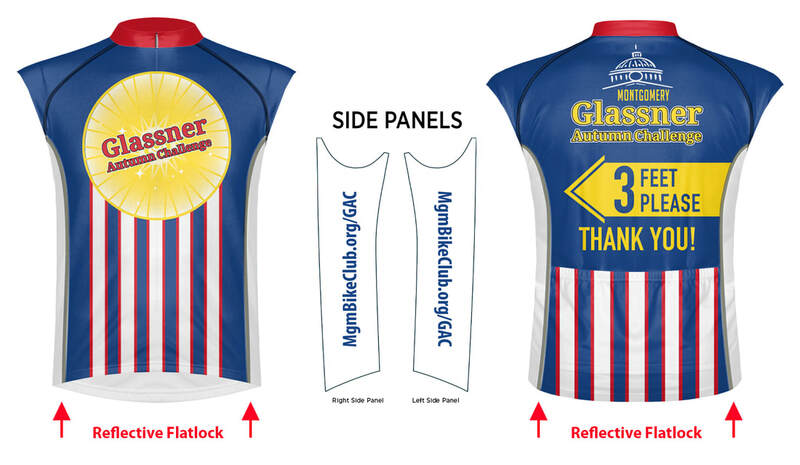 The 2019 Glassner Autumn Challenge presented by Max Credit Union will be held Saturday, October 12, 2019. The ride supports Montgomery Bike Club Cycling Safety Classes, Cycling Awareness Activities, and Bike Month. Pick from your choice of six routes: Historic Neighborhood Ramble (5 miles), Smell the Roses (31 miles), Fabulous Fifties (56 miles), Mad Metric Century (65 miles), Capital City 100 (101 miles), or the Capital City 200K (124 miles). We have completely redesigned the routes for 2019 touring from the Capital City and going South through Montgomery County and adding the Capital City 200K double metric century route. Who doesn't like live music? We have the Rusty Nuts band back for the enjoyment of our riders at the Rockin' the Hornets post-ride meal at the new ASU Football Stadium outside on the concourse!! Do you want to experience RADICAL SOUTHERN HOSPITALITY and FUN? The club members of the Montgomery Bicycle Club understand that no one understands the need of a cyclist better than your fellow cyclists. Club members proudly serve as your volunteers for the day to ensure your needs are met! No matter what distance you choose, you will find mechanical support, SAG wagons, and themed rest stops supplied with plenty of fruit, light snacks, water, and sports drinks. The short routes offer gently rolling hills, while the longer routes offer moderately rolling hills. The routes will be clearly marked and will keep you on beautiful rural roads. The ride will begin and end at the New ASU Football Stadium located on Alabama State University at Pineleaf Street, Montgomery, AL 36101 with a delicious sit down breakfast buffet (pancakes, hard boiled eggs, grits, oatmeal, bacon, fresh fruit, muffins, orange juice, coffee, tea, and all the fixings) served in the banquet area from 5:00 to 8:45 a.m. When you return be ready for some old fashioned southern hospitality - tomato sandwiches,bacon, gourmet red beans and rice, and ice cream! Cost of the breakfast and post-ride meal is included in your registration. Through 5/5/2019, teammates ages 10-18 may register on-line for $30. $5 more starting 5/6/2019, $10 more starting 8/26/2019, and $15 more starting 10/10/2019. Teammates ages 9 years and younger may register on-line for $20. Online registration will end at 11:59 pm CDT on Wednesday, October 9, 2019. Come pick up your packet early and enjoy the Rusty Nuts Band presented by Ray Tucker Financial! 6:45 pm - Emergency contact notifications start for anyone not checked-out. For detailed ride﻿ information, go to the Rider Information page.